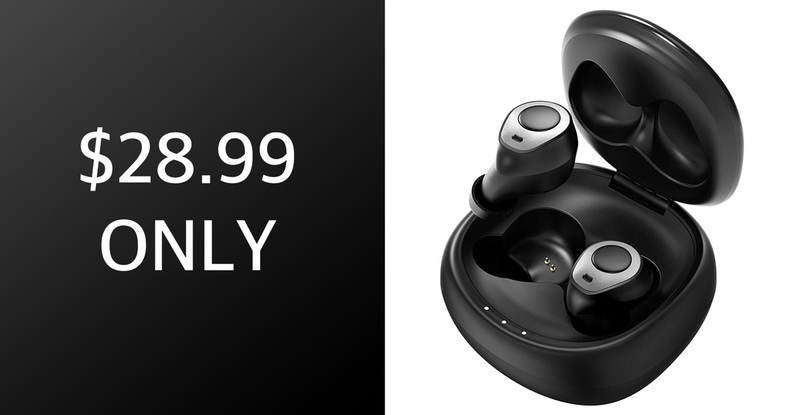 Are you ready for a pair of truly wireless earbuds with 20 hours of battery life for a price of just $28.99? Today’s your day then. Wireless earbuds are all the rage right now, and that means that there are plenty to choose from when planning a purchase. The popularity of Apple’s AirPods makes them a great option, but there are two problems; they’re not very inexpensive, nor are they great when used with anything other than Apple hardware. Thankfully, the Mpow T3 Wireless Earbuds work just fine with every Bluetooth device you can throw at them, and right now they can be had at a specially discounted price if you know the super secret discount code. Don’t worry, we’re going to tell you the code! These little earbuds come with their own wireless charging case, which means that you can expect around 3.5 hours of use on a single charge and an additional 16.5 hours when placed in the case for a top up. 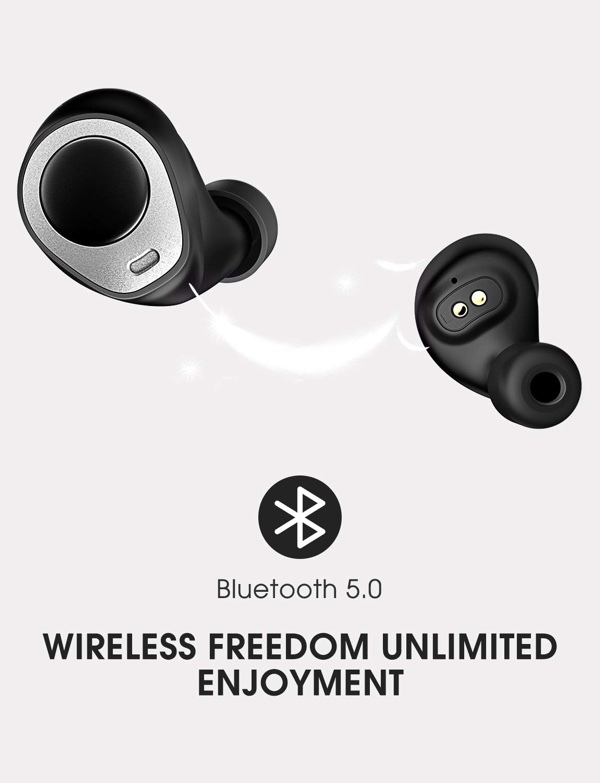 They support Bluetooth 5.0, so Bluetooth dropouts should be a thing of the past, and audio quality shouldn’t suffer like some other Bluetooth accessories do, either. If you’re looking for something to play your tunes while working out, you’ll be pleased to know that the Mpow earbuds are also IPX5 rated, meaning they are suitably sweat and water-resistant for use either in the gym or out in the rain. There are some much more costly options that don’t support that – we’re looking at you, AirPods. This deal ends on January 29th, but after that you’ll have to pay full price. With that in mind, what are you waiting for?